Here you will find the information you need to apply for rental assistance for yourself, your family, or to help a friend or relative in their search for housing. 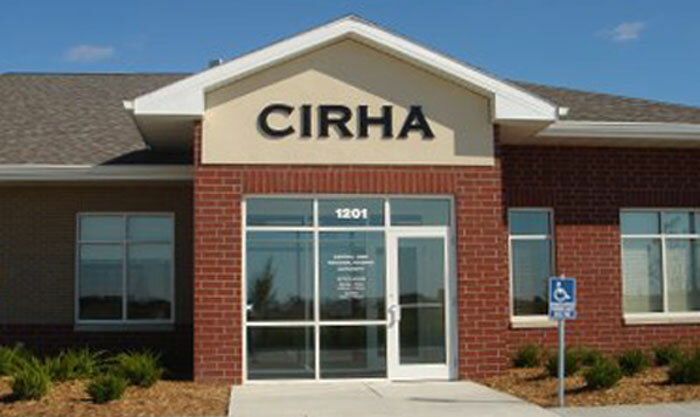 CIRHA offers several programs to help meet your housing needs. The region CIRHA covers includes the counties of Boone, Dallas, Jasper, Madison, Marion and Story (does not include the cities of Knoxville or Pella). Central Iowa Regional Housing Authority aims to promote affordable, decent, safe and sanitary housing by assisting qualified families in a non-discriminatory manner, encouraging self-sufficiency and individual responsibility, while maintaining the public trust.